Click to read: Suzuki GSX-R750 owners reviews, specs and image galleries. The perfect sized sports bike according to many – including our own James Whitham. Modern 1,000s can be intimidating with their colossal power and 600s, while easy to chuck about, just don’t have the grunt needed to fire out of corners unless you really rev them. So surely a 750 combines the best of both and is the optimum size? 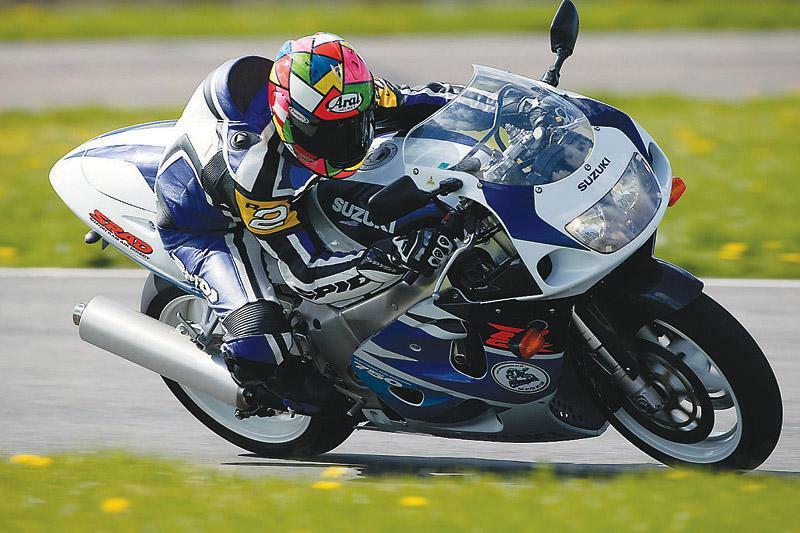 Most of the 50 GSX-R750 owners who filled in our Buyer Guide on-line survey agree. 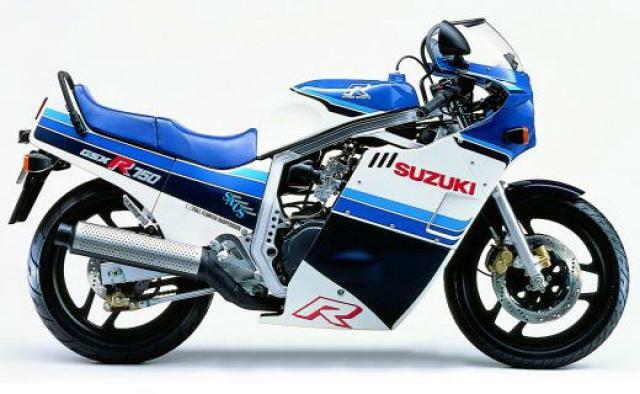 And if you want a 750cc super sports bike from a mainstream manufacturer, you’ve got a choice of one: the GSX-R750. When it appeared in 1985 it wowed us with its advanced technology and light weight. It’s been through a lot since; including bloating into an outdated heavyweight in the early to mid ‘90s before regaining its focus in 1996 with the ultra focussed SRAD. It’s remained an icon with an in-yer-face image and performance to match. No matter what your budget, there’s a GSX-R750 to suit you. In this article we’re focussing on the 1996 onwards bikes as the older ones are thin on the ground. Most of the bikes in the survey are year 2000 or later.